It was announced that there will be no Daredevil Season 4 on Netflix. 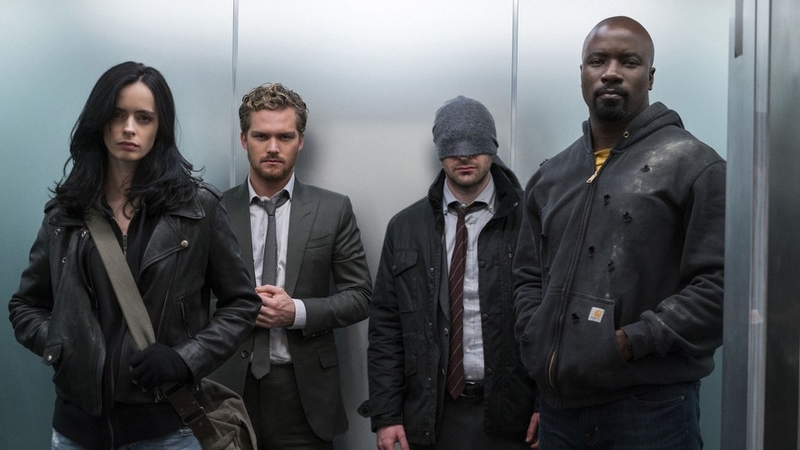 This follows previous announcements that Luke Cage and Iron Fist wouldn’t get third seasons, and there would be no second season for the crossover of all four shows, the Defenders. It also follows the plans Disney has for its own streaming service, expected to capitalize on its ownership of Marvel, with the development of new series based in the Marvel Cinematic Universe. Netflix may very well be cancelling the Marvel shows in anticipation of the launch of a major competitor. Disney+ is expected to have a plethora of content, especially the in demand Marvel Cinematic Universe and Star Wars franchise. Original series have been floated for the Marvel Cinematic Universe featuring Loki, Scarlet Witch and Winter Soldier. With there no longer being a Disney deal, Netflix may be wishing to stop creating content with a studio that is more focused on creating similar content for their own platform with larger stars. It could also be a diminishing returns thing. Iron Fist and Defenders being the first cancelled series are not coincidental. Iron Fist had a better second season, but reports are it did not see viewership numbers go up enough, if at all. Likewise, all of the other series reportedly saw significantly lower viewership and critical response that was harsher. Instant speculation was that the Netflix shows would move over to Disney+. but it looks as if that would not be the most likely move, according to Screenrant. That same article does speculate that a new home for the series could be Hulu, which Disney would own a significant share of after the purchase of the 20th Century Fox is finalized. If I may so bold to speculate, it could be possible for a series to test the waters with these characters in the future, but as more time passes, and the creative teams and actors find new projects to pursue, we may find series with these characters that look very different in both cast and tone. Most likely, the decision to cancel the Marvel shows on Netflix has everything to do with Disney+. The streaming wars have firmly started and before Disney can get it’s service up and running, competitors are already firing the first shots.